Electrician Rockaway New Jersey, BMSE Electrical Inc. is a full service, family owned and operated electrical contractor. With over 30 years of experience, we are known for our honest, dependable and polite workmanship. Our licensed, bonded and insured contractors service all areas of NJ and are available 24/7. 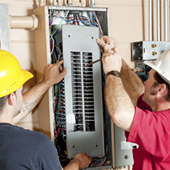 We have the knowledge, experience and ability to service all of your residential or commercial electrical needs. We aim to deliver the most efficient, innovative solutions while providing the highest quality of service. Trust us to deliver clean and friendly service with an emphasis on safety and quality. While we have much experience to draw on, we tailor our work to the needs of each customer. No job is too big or too small for us. Call us today and become another one of our satisfied customers. Electrical emergencies in your home are more than just an inconvenience – they can put your family and your home in harm’s way. BMSE Electrical professional electricians are on call and ready to assist you with any and all electrical needs. When it comes to installing new outlets, electrical panels, or any appliance with complex electrical wiring, it's always best to call the professionals. 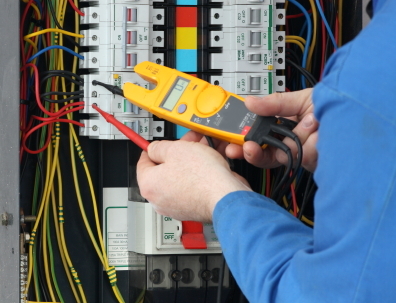 BMSE Electrical specializes in electrical installations in your home or business, 24/7. 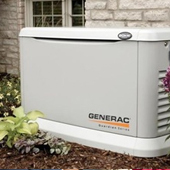 Home standby generators and portable generators are just two of the options to help your home or business stay up and running in the event of a disaster or power outage. Trust BMSE Electrical with your home or commercial generator installation. 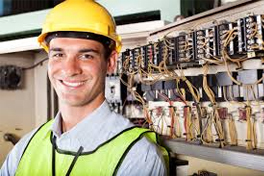 BMSE Electrical Inc. is a full service, family owned and operated electrical contractor. With over 30 years of experience, we are known for our honest, dependable and polite workmanship. 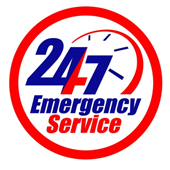 Our licensed, bonded and insured contractors service all areas of NJ and are available 24/7.